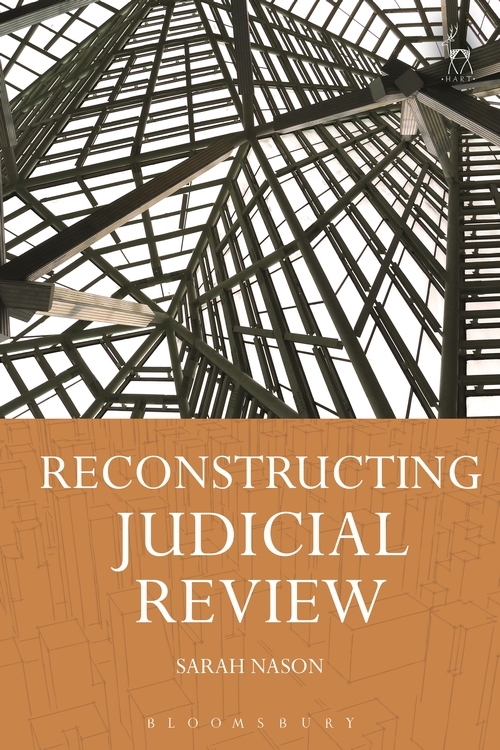 This book offers a new interpretation of judicial review in England and Wales as being concerned with the advancement of justice and good governance, as opposed to being concerned primarily with ultra vires or common law constitutionalism. It is developed both from examining the functions and values that ought to be served by judicial review, and from analysis of empirical 'social' facts about judicial review primarily as experienced in the Administrative Court. Based on ground-up case law analysis it constructs a new taxonomy on the grounds of judicial review: mistake, procedural impropriety, ordinary common law statutory interpretation, discretionary impropriety, relevant/irrelevant considerations, breach of an ECHR protected right or equality duty, and constitutional allocation of powers, constitutional rights, or other complex constitutional principles. It explains each of these grounds, what academic and judicial support there might be for them outside case law analysis, and their similarities and differences when viewed against popular existing taxonomies. It concludes that Administrative Court judges are engaged in ordinary common law statutory interpretation in approximately half of all cases, and that where discretionary judgement is involved on the part of the initial decision-maker, judges do indeed consider their task to be one of determining whether the challenged decision was justified by reasoning of adequate quality. It finds that judges apply ordinary common law principles of statutory interpretation with historical pedigrees, including assessing the initial decision-maker's reasoning with reference to statutory purpose, and sifting relevant from irrelevant considerations, including moral considerations. 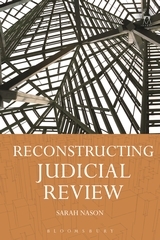 The result is a ground-breaking reassessment of the grounds of judicial review in England and Wales and the practice of the Administrative Court.